You know of Yosemite National park, you’ve thought about tackling the Camino de Santiago trail in Spain, and you’ve been overawed by the wilderness in New Zealand. But hold up, because there’s a new spectacular hiking trail on the world circuit. 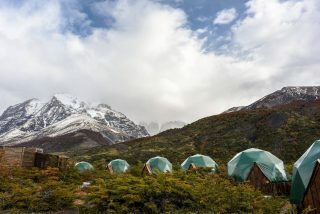 The newly unveiled Route of Parks in Chile connects 17 national parks over a 2800km trail. The trail runs from Puerto Montt in the north of Chile all the way down to the southern tip of South America at Cape Horn. While it’s not the longest trail in the world, the Route of Parks encompasses some of the most stunning landscapes in Chile – and South America. 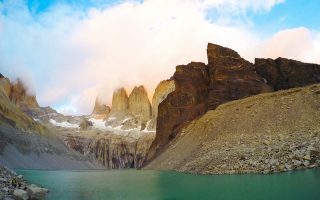 Hikers will be able to check out Patagonia, Torres del Paine and Cape Horn National Park on the route, as well as five newly created national parks. We think the hiking route is just the right amount of extra. 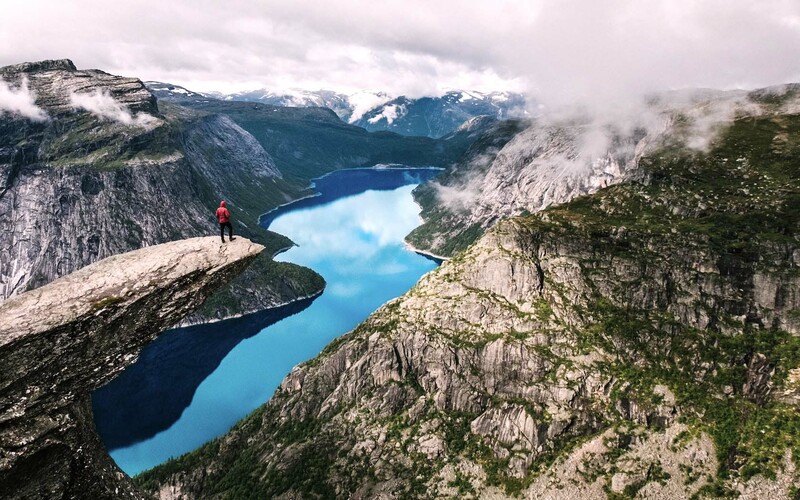 Famous nature lovers Douglas Tompkins, who founded adventure company The North Face, and his wife Kristing McDivitt Tompkins, who was CEO of travel and adventure clothing co Patagonia, are to thank for the trail. 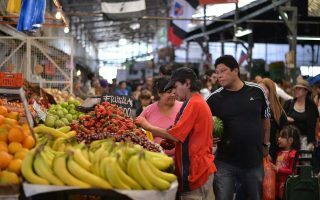 They spent millions of their combined fortune buying land in Chile in order to preserve it and in 2017 donated land roughly equivalent to the size of Switzerland to the Chilean Government. If you love national parks, you’ll froth Yosemite (and you can do it in a day!). Check out Qantas flights to book your next adventure in Chile.